Prime Pantry: Tide Original Detergent $3.99! 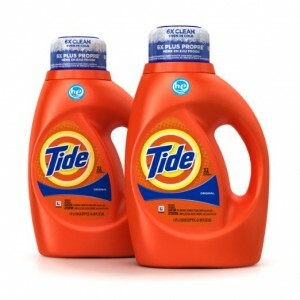 Right now Amazon Prime members can get some Tide Original Scent HE Laundry Detergent for $3.99 each when added to your Prime Pantry order! 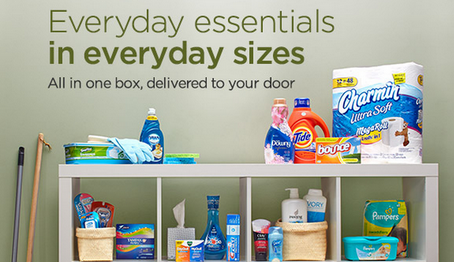 Plus right now when you buy 5 select items, you’ll get FREE shipping on your Prime Pantry box too. 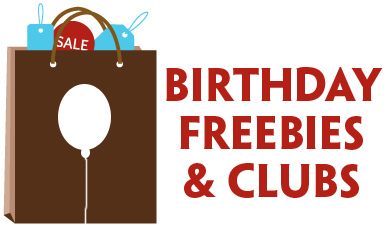 “Select items” include products like household cleaning products, snacks, beverages, personal care, cosmetics and fragrances, and skin and body care products too. 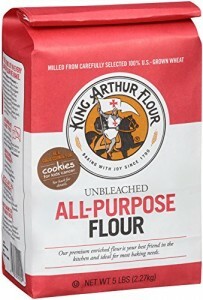 Prime Pantry: King Arthur Unbleached Flour $3.48! Right now Amazon Prime members can get some King Arthur Unbleached All-Purpose Flour for $3.48 when added to your Prime Pantry order! Plus right now when you buy 5 select items, you’ll get FREE shipping on your Prime Pantry box too. “Select items” include products like household cleaning products, snacks, beverages, personal care, cosmetics and fragrances, and skin and body care products too. 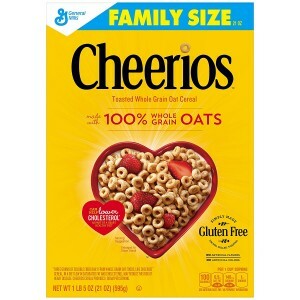 If you’re filling a Prime Pantry Box, you can add a box of Cheerios Gluten Free Breakfast Cereal for $1.96! 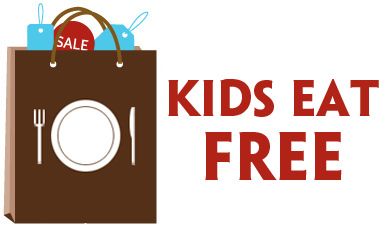 With Prime Pantry you’ll qualify for FREE Shipping when you order 5 or more participating items. What is Prime Pantry?Prime members can shop for groceries and household products in everyday package sizes (for example, a single box of cereal) with Prime Pantry. Prime Pantry allows Amazon to expand its selection and offer thousands of items to Prime Members that are cost prohibitive to ship for free individually.